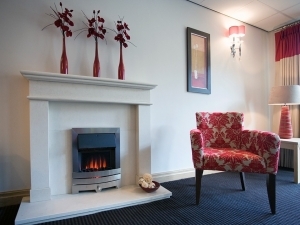 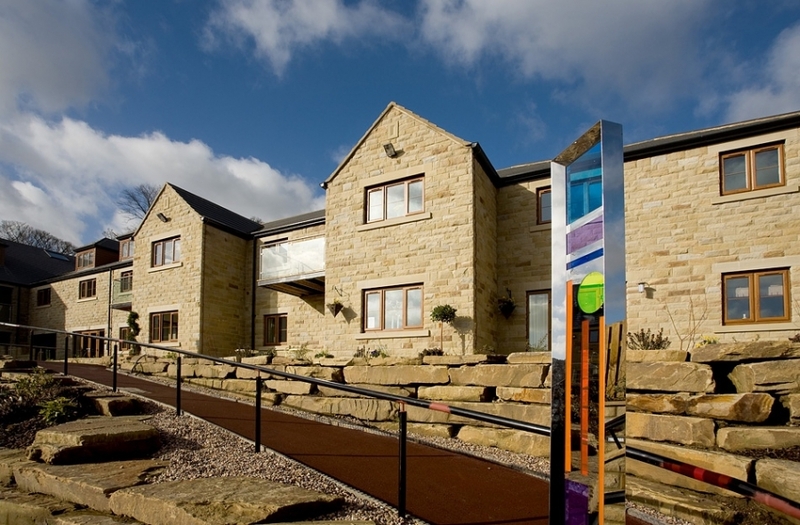 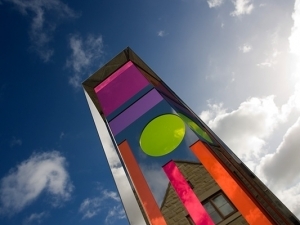 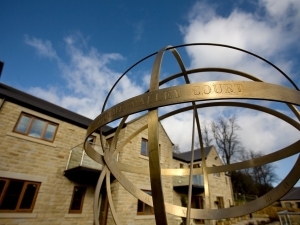 Holme Valley Court is an award-winning, prestigious development of 1 and 2 bedroom retirement apartments situated within the tranquil parkland setting of the Holme Valley Memorial Hospital, Holmfirth. 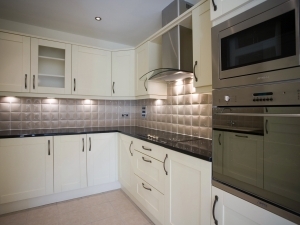 These quality built luxury retirement apartments offer a safe, secure and maintenance free lifestyle for the over 55’s. 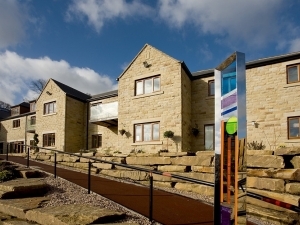 It has full disabled access, eight person lift, communal lounge, patio and garden areas (with outdoor seating, water features, artwork and lighting), two guest bedrooms for visitors and 24 hour careline alarm call system. 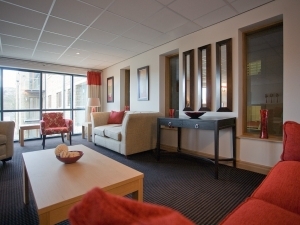 In addition each apartment also has a video-phone entry system and burglar alarm, whilst the complex itself has building CCTV, and has been designed for maximum comfort and security. 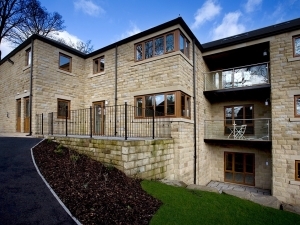 Winner of the UK Over 50s Housing Award for Most Outstanding Retirement Apartment Development in the UK 2011.